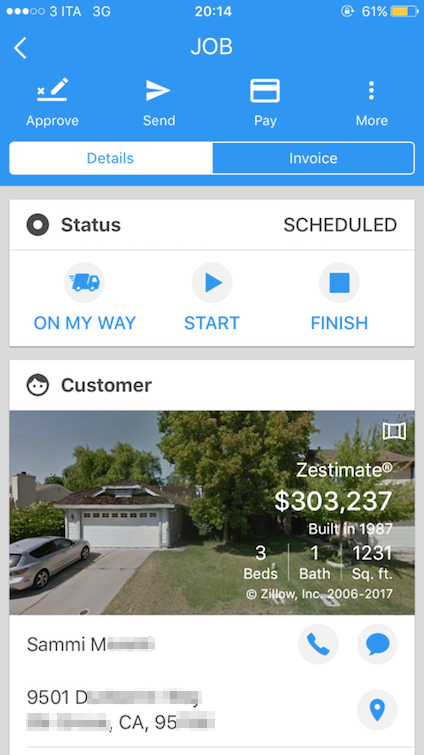 Since Housecall is a cloud based system, you can add notes to a job or estimate right from the field and it will be automatically synced with the web portal, making it easy to stay organized. 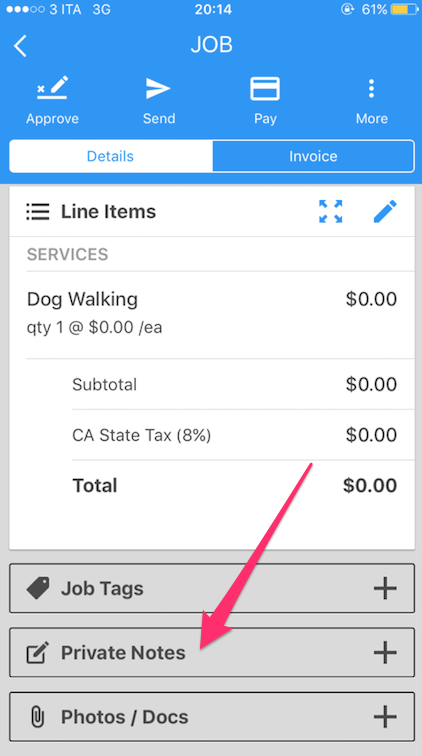 Go to the job details page of the job you need to add notes to. 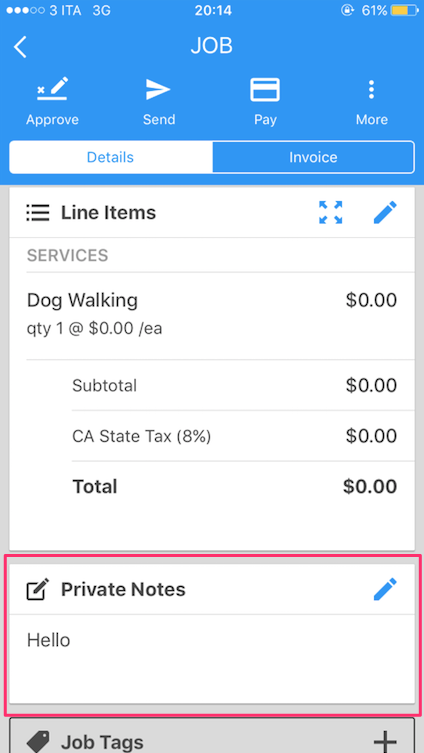 Scroll to the bottom of the page and click on the 'Private Notes' button. 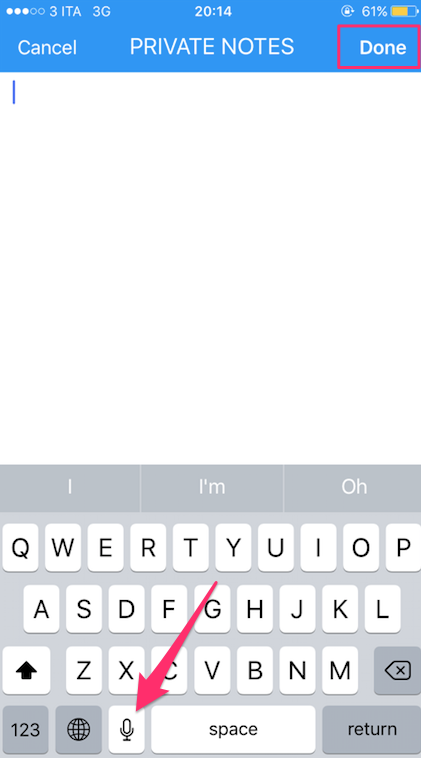 This will bring you to an editable page that will display any notes that were previously entered. You can start typing right on this screen to add any additional information that is needed. These notes are for internal use only, so your customer will not see them. Remember! You can also click the microphone button and simply speak the notes into the phone. It will transcribe the notes for you. After you've entered all of the information you need, hit the 'done' button in the top right. You'll see the notes you've entered under the 'Private Notes' section.